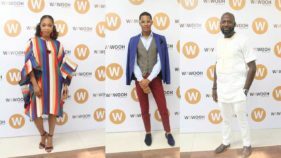 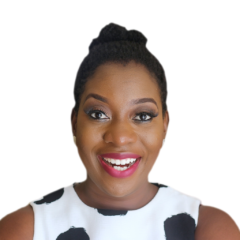 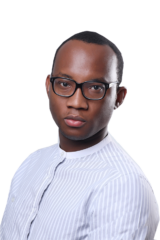 WAWOOH, a leading fashion and lifestyle ecommerce platform, officially launched its operations in Nigeria this month during a media parley which held at Terra Kulture, Victoria Island, Lagos. 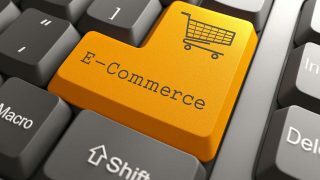 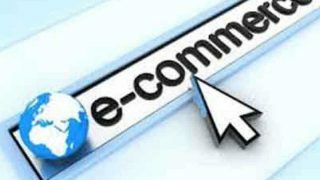 In separate interviews with the News Agency of Nigeria (NAN) on Saturday in Ibadan, the entrepreneurs insist that the youth ought to be the target of such policies on e-commerce business to drive the economy. 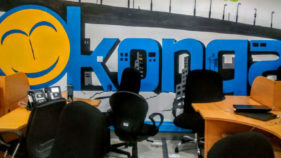 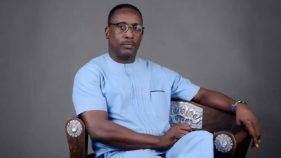 The Chairman, Kaavwin Network Nigeria Limited, Dayo Okewole has advised Nigerian youths to explore opportunities in wholesale e-commerce to address the challenge of unemployment in the country.